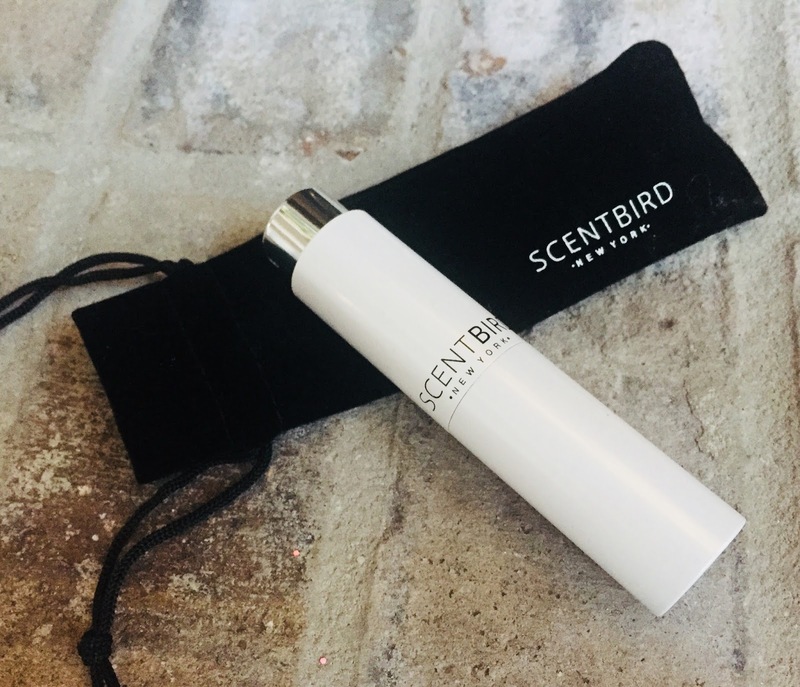 Pammy Blogs Beauty: Scentbird: A Monthly Fragrance Subscription: This Month's Scent! Scentbird: A Monthly Fragrance Subscription: This Month's Scent! As you guys know, I am a fan of the monthly subscription concept. I love the idea of a fun monthly delivery arriving right to my door. It is the quintessential gift to yourself...and a gift that keeps giving, monthly! We all deserve a treat, right? 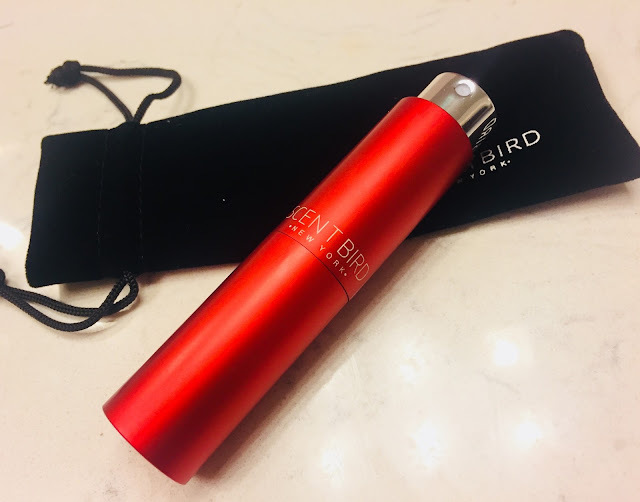 Well, I thought it was time that I re-visited my love of the Scentbird subscription. If you are a fragrance lover, you are going to want to keep reading! 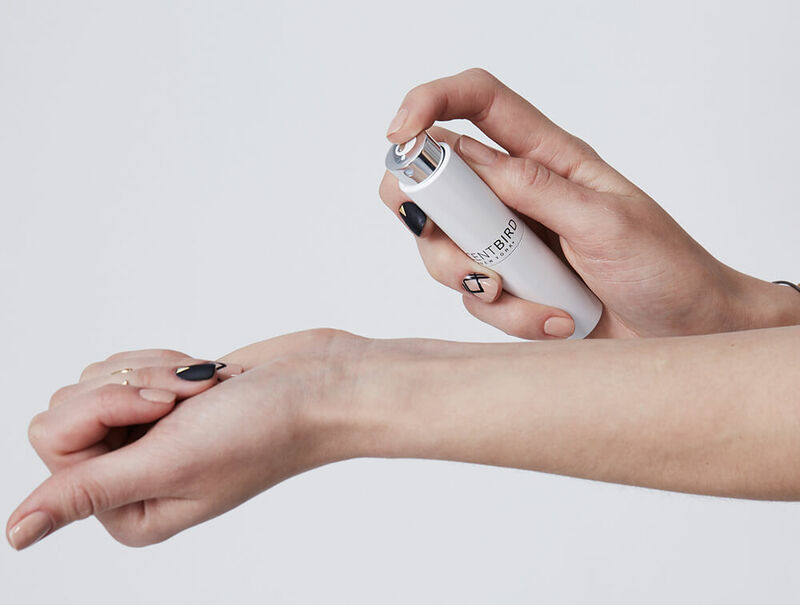 Have you heard of Scentbird? 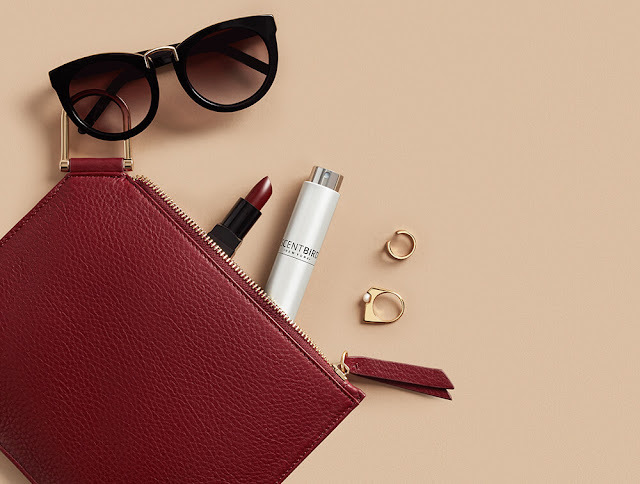 Scentbird is a subscription service for luxury perfumes and colognes. 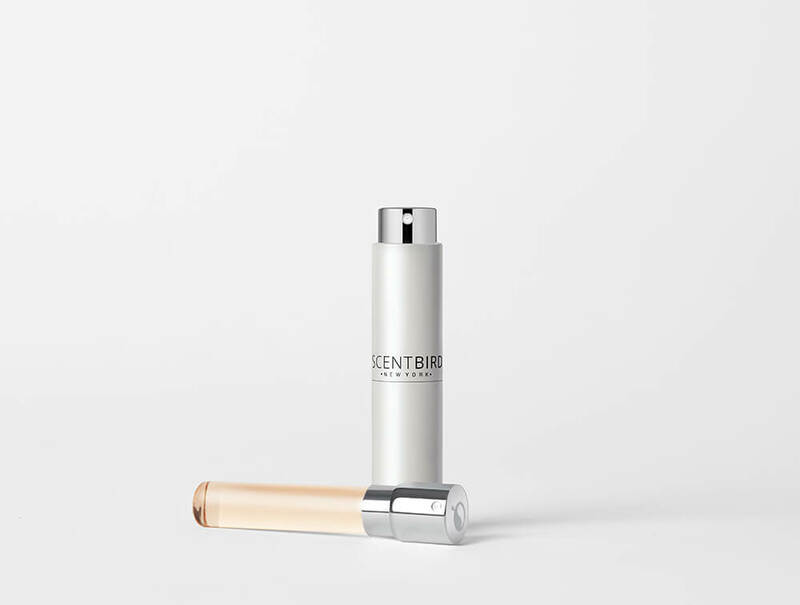 Born out of the frustration with the “perfume graveyard” - expensive bottles of designer fragrances collecting dust on your dresser or cabinet - Scentbird was created for the pickiest girl (or guy), allowing you the chance to “date” luxury fragrances before “marrying” them. With Scentbird, you get access to a 30-day supply of over 450 top designer fragrances delivered right to your door for just $14.95 / month! Honestly, this is a stellar deal! We all know how expensive luxury fragrances are. This way you are getting a generous supply for such an affordable price. Plus, you can really explore fragrances to your heart's content. You will get to try out so many different ones. If you fall in love with one, you can add it to your lineup to get a month's supply again or you can splurge on a full-size (and you already know you love it!). Scentbird allows you to receive a 30-day supply of a designer fragrance each month for $14.95. Unlike other subscription boxes, Scentbird allows you to pick which scent you want, ensuring you're always happy with what you receive. With over 450+ scents to choose from, you can experiment with a new scent every month. Scentbird even offers a quiz to suggest personalized recommendations for the perfect scent for you. The Scentbird site makes it really easy to explore scents based on type. So, I have discovered so many different scents that are within my scent personality type. Sometimes I like to try something new and sometimes I like to go back to a scent that I already love. For only $14.95, you get a generous month's supply of a luxury fragrance. This month, I choose Amouage Interlude Woman. This is one suggested by the Scentbird site. So, I am excited to explore a scent that I wouldn't have known about otherwise. Amouage Interlude is a unique blend of floral, fruit, vanilla, sandalwood, and musky notes (and many more notes) make this a very complex and sophisticated scent. I must also mention that I love the Scentbird packaging. You get a little twist-up canister with a spray glass fragrance that pops inside. This small sleek design is perfect for on-the-go, in your purse, or for travel. Plus, it also is sleek and stylish enough for the top of your vanity in your perfume collection! Subscribe and Save: Coupon Code!!! Plus, $15 CREDIT towards any full size bottle purchase, if you subscribe.